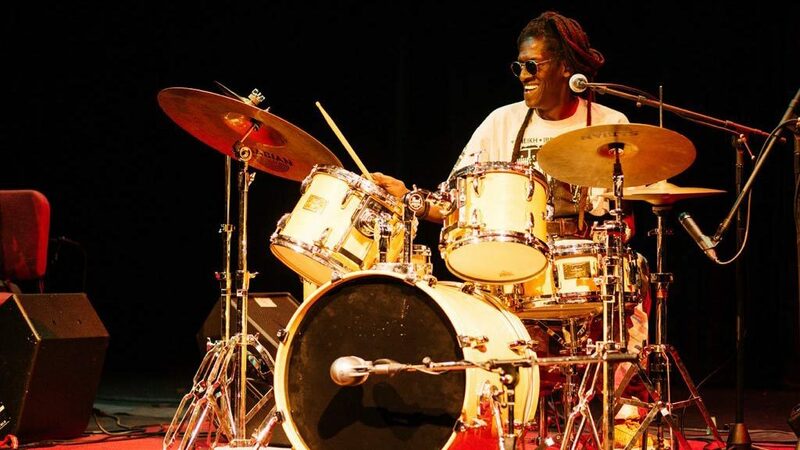 This week, an audience at the Williams Center for the Arts will witness a hypnotic explosion of color and form underscored by a blend of music and poetry that bring traditional Sufi and Middle Eastern poetry sweeping into the modern age. Niyaz, an Iranian-Canadian musical group, is the latest act brought to Lafayette’s campus through the Tapestries program, which has already given the intimate College Hill community a breathtaking view of a world many have never before seen. 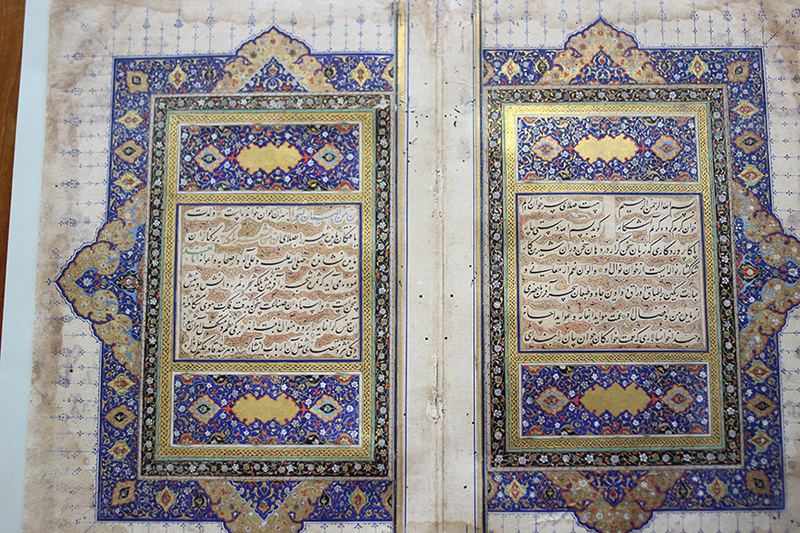 In 2017, the College became one of an exclusive group of schools celebrating Muslim cultures through a unique blend of artistic and academic programming. Tapestries: Voices Within Contemporary Muslim Cultures is made possible in part by a grant from the Association of Performing Arts Professionals, Building Bridges: Arts, Culture, and Identity, a component of the Doris Duke Charitable Foundation and Doris Duke Foundation for Islamic Art. Already, Lafayette students have experienced the beauty of Muslim cultures from around the world, from the jazz rhythms of Senegalese legend Cheikh Lô to photographer Lalla Essaydi’s feminist response to Orientalism. They have participated in a Muslim prayer service on the Quad. They’ve thumbed pages of calligraphy, heard the personal stories of Muslims living in New York City, and read the work of contemporary Muslim writers. 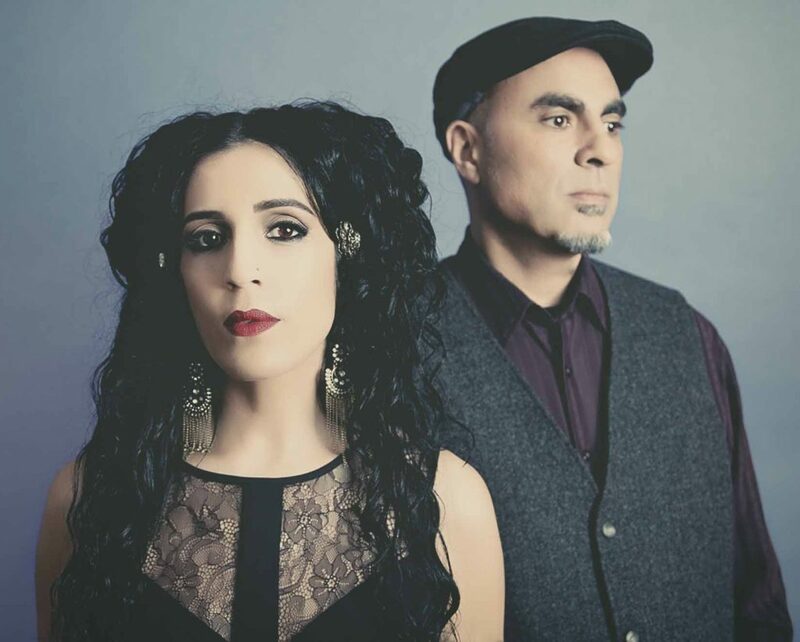 They will witness Niyaz and The Fourth Light Project at 8 p.m. Wednesday, April 11, at the Williams Center for the Arts. The group, in residency at Lafayette this week, will offer a pre-concert talk at 7 p.m. in Williams Center room 108. Group members Azam Ali and Loga Torkian participated in a Facebook Live event this afternoon. Students had other opportunities to interact with the artists. They participated in a Sufi Whirling Meditation workshop and shared lunch with the group, where they discussed feminism in the Middle East. Tapestries doesn’t merely create a pageant-like display of Muslim cultures’ more photogenic moments—and Tapestries certainly does that—but shows the whole truth as much as possible to grow real understanding and empathy. At Lafayette, Tapestries is accomplishing that in part through forces already arrayed on campus. For example, Wendy Wilson-Fall, chair of the College’s Africana studies program, is a frequent visitor to Senegal, where she recently took a group of students. Working with Hollis Ashby, artistic and executive director of the Williams Center for the Arts Performance Series, she used her connections in the country to help woo Lô to campus. In the fall, students didn’t simply watch Lô in concert, but had a chance to engage the world-renowned performer in classroom discussions and a prayer service. The College has been working for years to bring that perspective to Easton. This was Lafayette’s second attempt at being awarded a Building Bridges grant from the Association of Performing Arts Professionals and the Doris Duke Charitable Foundation. 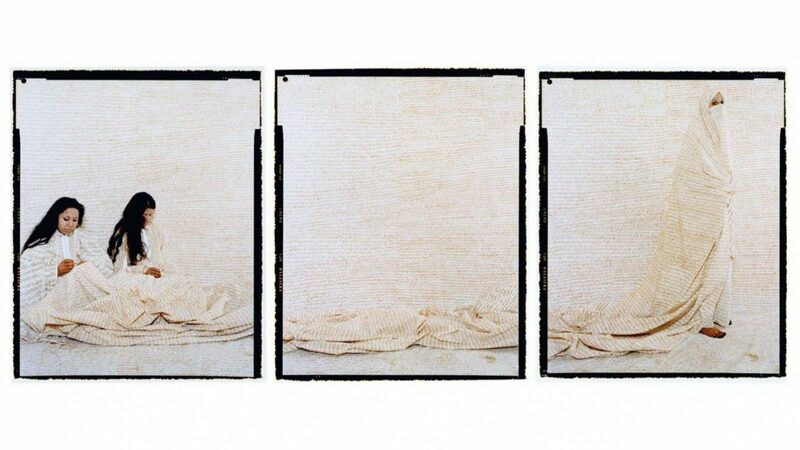 Photographer Lalla Essaydi’s work is on display at the Williams Center for the Arts gallery. No program can change a culture in one or three semesters. But Tapestries is creating opportunities and conversations and opening a door to a wider world that has inspired and developed greater understanding for everyone who has walked through it.